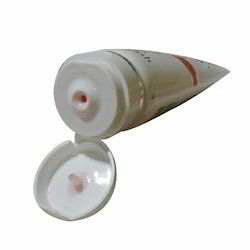 We offers Nutritional Health Drink, Ayurvedic Products, Piles End, Multivitamin Capsules, Pain Killer Oils, Natural Beauty Soaps, Liver Tonic Syrup, Multivitamin Syrup, Aloe Vera Fibrous Juice, Natural Fruits Juice, Healthy Syrup, Livcap Capsules, Hair Oils, Face Wash, Medicine Sachets, and Handwash Soap. 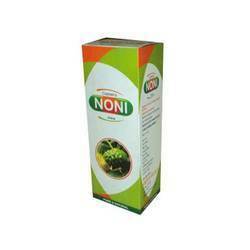 Pioneers in the industry, we offer noni juice from India. 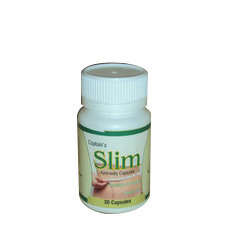 Manufacturer of a wide range of products which include slim ayurvedic capsules. 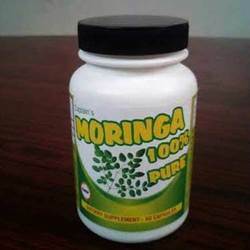 Prominent & Leading Manufacturer from Bahadurgarh, we offer moringa capsule and multivitamin tablet. 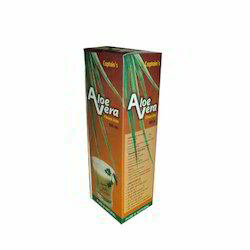 We are a leading Manufacturer of aloe vera fibrous juice and herbal juice from Bahadurgarh, India. Offering you a complete choice of products which include amla juice, natural juice, trifla juice, lauki juice and neem karela jamun juice. 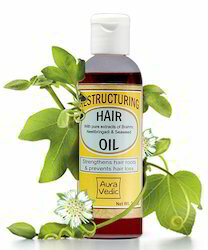 Manufacturer of a wide range of products which include ayurvedic hair oil. 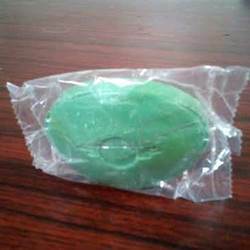 We are a leading Manufacturer of face wash, neem face wash and ayurvedic face packs from Bahadurgarh, India.